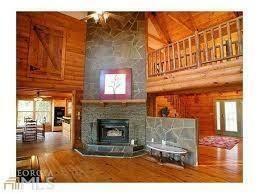 Log Cabin lake house for rent! Summer is almost here! 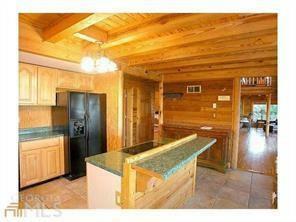 3 bed/3 bath log cabin! Deep water cove with party dock and boat slip! 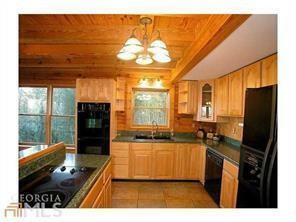 Huge master suite with private deck, walk in closet, Jacuzzi garden tub! Washer/dryer included as well as some furniture. The basement is a separate unit and is currently being rented. All utilities and lawn fees will be split between basement tenant and upstairs tenant. 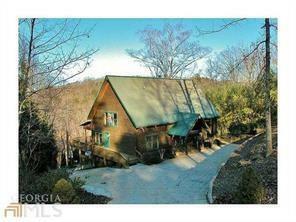 Listing provided courtesy of Re/Max Five Star.